The Mission of the San Diego Bicycle Club's Junior Program is to promote the sport of bicycle racing among the youth of San Diego County. Our goal is to help riders of various abilities to achieve their potential as bike racers. SDBC's Junior membership is open to all riders age eighteen and under. Members are entitled to all benefits associated with club membership. Our organized efforts are oriented towards developing a racing team that competes at USCF races through out Southern California. 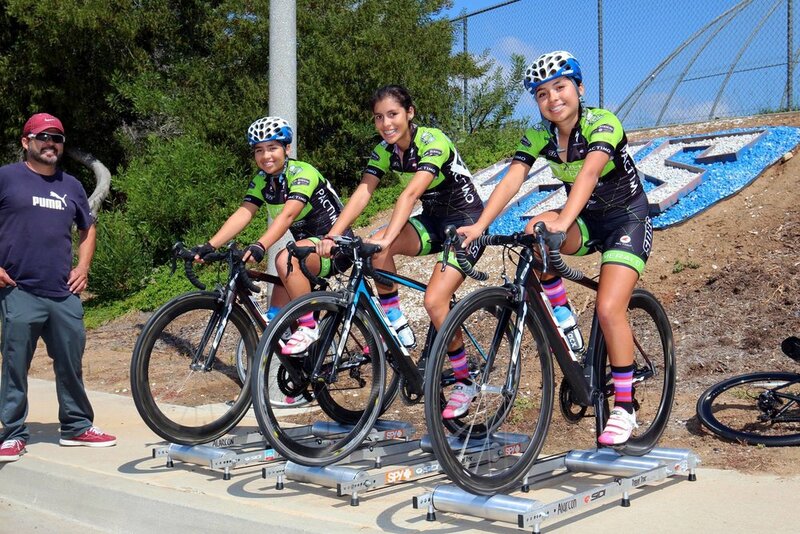 You will also see us at the San Diego, Encino, and Los Angeles Velodromes and the Fiesta Island Time Trials. Every year we have team members who compete at the national level and we have had many medal recipients at California State Championship events. We've also had several junior winners of the SoCal cup competition.